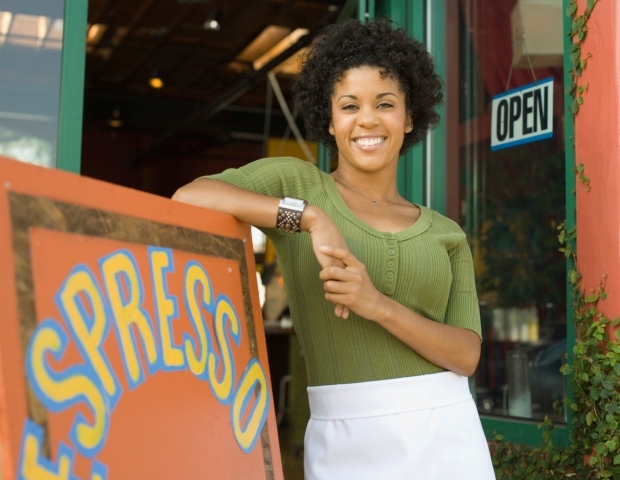 Â The number of businesses owned by minority women has increased from 1 in 6 in 1997 to 1 in 3 in 2015, per the 2015 State of Women-Owned Businesses ReportÂ commissioned by American Express OPEN. While non-minority women-owned firms grew 40% over the 18-year time period, black women-owned firms grew 322% and Latina-owned firms grew 224%. Women now own 30% of all businesses in the U.S., accounting for some 9.4 million firms. And African American women control 14% of these companies, or an estimated 1.3 million businesses, employing 297,500 workers and generating $52.6 billion in revenue. Walker’s Legacy, a national women-of-color in business collective, has been contracted by the National Women’s Business Council and the SBA Office of Advocacy to conductÂ researchÂ that aims to identify the unique opportunities of black women business owners and entrepreneurs, and assess the unique challenges and barriers they face.